Used Guns for Sale: Can You Save Money and Get a Great Firearm? If you have not purchased a firearm in some time or never have, the prices may cause considerable sticker shock. Good-quality guns are somewhat expensive, but there are used guns for sale in Albuquerque that might suit your needs just as well. 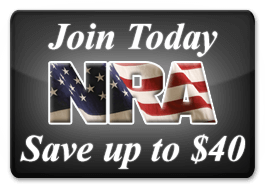 Buying a pre-owned gun can be a good investment; many used firearms have seen very light use. Before you head out to the gun shop, you need to decide what you need. Will you be using this firearm on a daily basis? Is it something to add to your collection? Are you buying it for a loved one for protection? Knowing the answer to those questions will help you narrow down your search. Condition is obviously one of the most important criteria for purchasing. Keep in mind when buying used guns for sale that handguns will usually be a tad rougher, since they see more use. A gun can be in near-pristine condition, worthy of being rebuilt, or it can be a beater gun that is good for keeping in your car or truck. 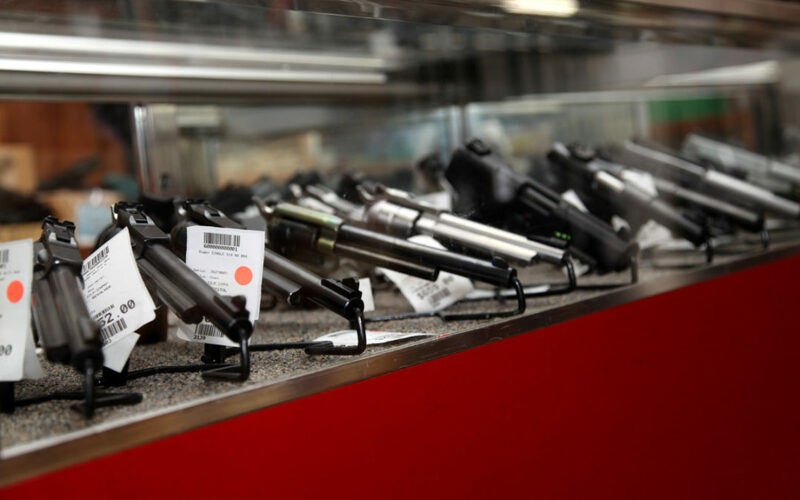 There are a few essential elements to look at before plunking down your cash to purchase a used firearm. You should be sure that the slide and frame rails are not cracked. Additionally, check out the safety and be sure it functions properly. Check for rust and pitted metal—these guns have typically been abused, so you will want to steer clear of them. Another important thing to look for is any bulging in the barrel; do not buy a gun with any apparent bulging, because it is dangerous. Be sure that the sights on the gun you are looking to buy are properly positioned and in good shape. Some manufacturers that make police weapons also sell factory rebuilt firearms, and you might come across some when looking for Albuquerque used guns. These are typically trade-ins that are rebuilt to original specifications and will save you considerably over the new model of the same type. Many gun collectors and agencies trade in their used guns, ensuring a good supply of used firearms for sale in Albuquerque. Just be sure to look them over well; some are great bargains, and some are just junk. However, reputable dealers will not sell unserviceable weapons. 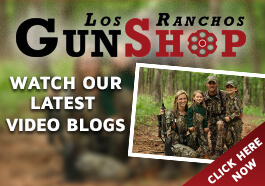 When shopping for Albuquerque used guns, Los Ranchos Gun Shop can help you pinpoint the right firearm for your purpose without breaking the bank. Call them at (505) 345-4276 for advice or questions!